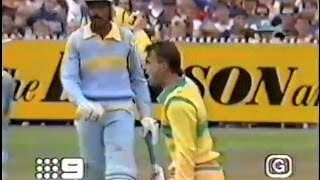 Australia vs Pakistan THRILLER @MCG CU SERIES 2000 ! !EXPRESS HIGHLIGHTS!! 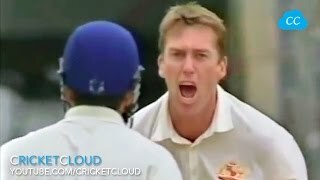 *FIRST TIME IN HD* India's FAMOUS WIN vs Australia @NAIROBI CT 2000 !! HD GOLD ! !